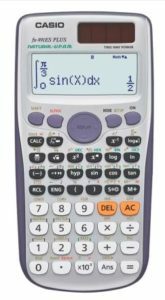 Buy Orpat fx-991ES Plus Calculator at only Rs 367 i.e. 63% discount. It is designed and engineered for easy operations and has a complete calculation feature with a full decimal system. Along with that, it operates on both solar and battery power according to the availability of light. Order now. How to buy Orpat fx-991ES Plus Calculator at only Rs 367? Amazon has started a new service named ‘Amazon Audible’ where you can listen to your favorite books. Currently, Amazon is offering 90-day free trial on Prime and 30-day free trial on Non Prime accounts. 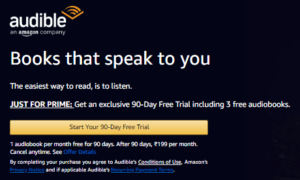 In addition to this, Prime user will get 3 free audiobooks and Non Prime user will get 1 free audiobook. So, get yours now. How to Get 90-day free trial on Prime?